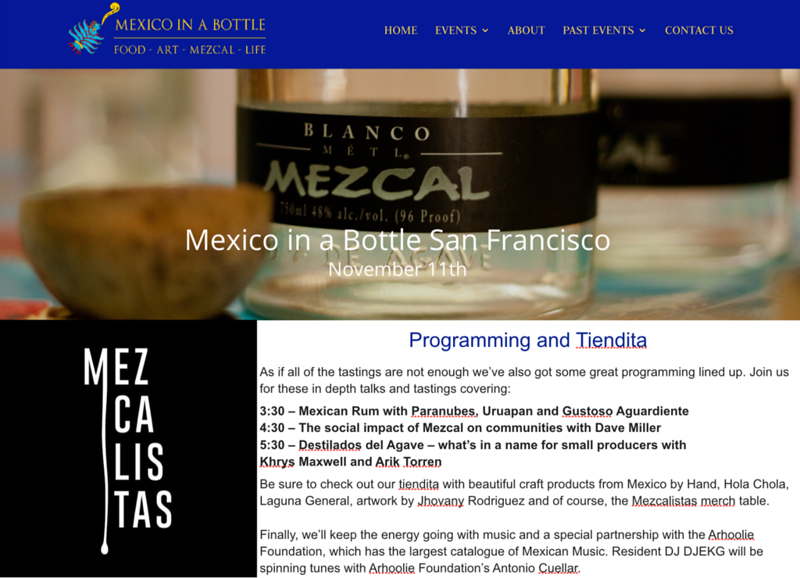 This weekend I will be in San Francisco at Mexico in a Bottle, presented by Mezcalistas, the group organized by Susan Coss and Max Garrone. I couldn’t be more excited as I get to be part of a workshop on the Social Impact of Mezcal on community life in Oaxaca. Having spent the better part of the last 20 years traveling through the state, I’ve seen both the good, and the bad of development in many of the more indigenous communities. Click here for more on this years event, including a list of presenters.